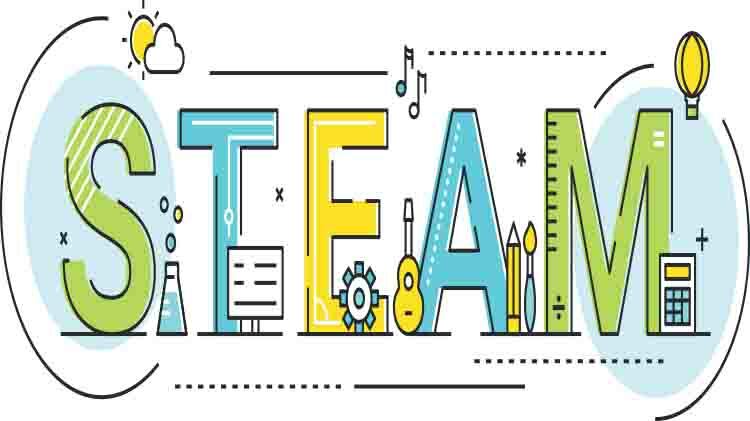 Date: Mar 6 2019, 10 a.m. - 11 a.m.
Join us at the Redstone MWR Library for our Homeschool STEAM Meet-Up each one Wednesday each month! This program provides STEAM (Science Technology Engineering Art Math) themed activities for children ages 7-14 and runs from 10:00-11:00 a.m. No registration required. There is no cost and all materials are provided.